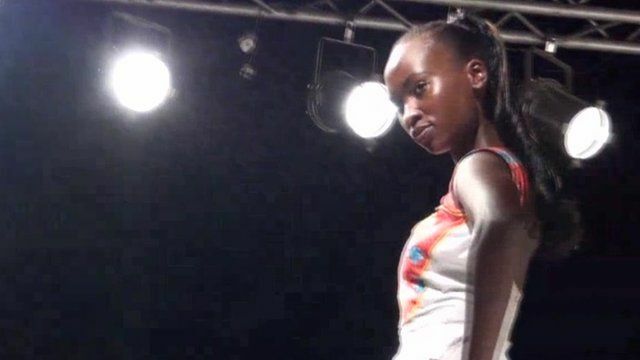 The fourth Swahili fashion week was held to mark 50 years of Tanzanian independence. The country's fashion industry is relatively new, but designers are encouraged by the rate of its growth. The event offered a range of workshops and also subsidised prices, in an attempt to promote East African designers.